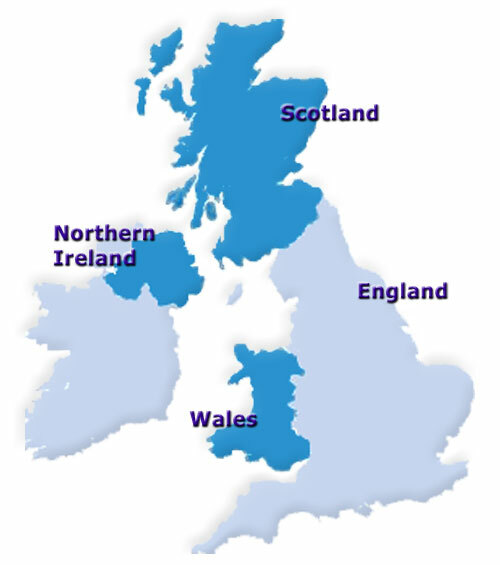 The United Kingdom consists of four countrie: England, Scotland, Wales and Northern Ireland. Its full name is the United Kingdom of Great Britain and Northern Ireland. Great Britain, on the other hand, comprises only England, Scotland and Wales. It is the largest island of the British Isles. Northern Ireland and the Irish Republic form the second largest island.